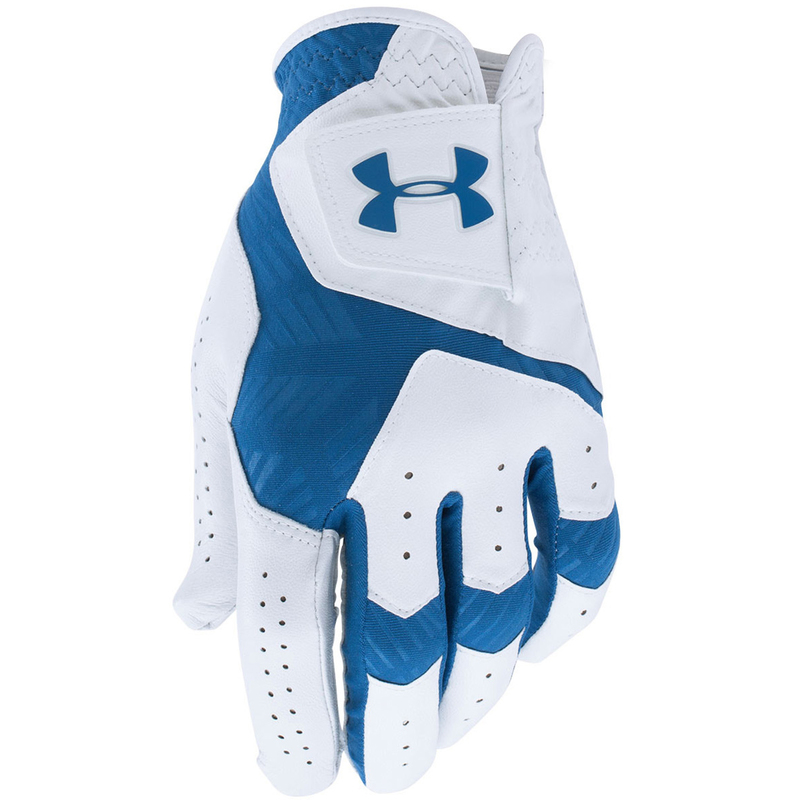 The high performance Cool Switch glove from Under Armour is a premium grip system that gives maximum control during play. 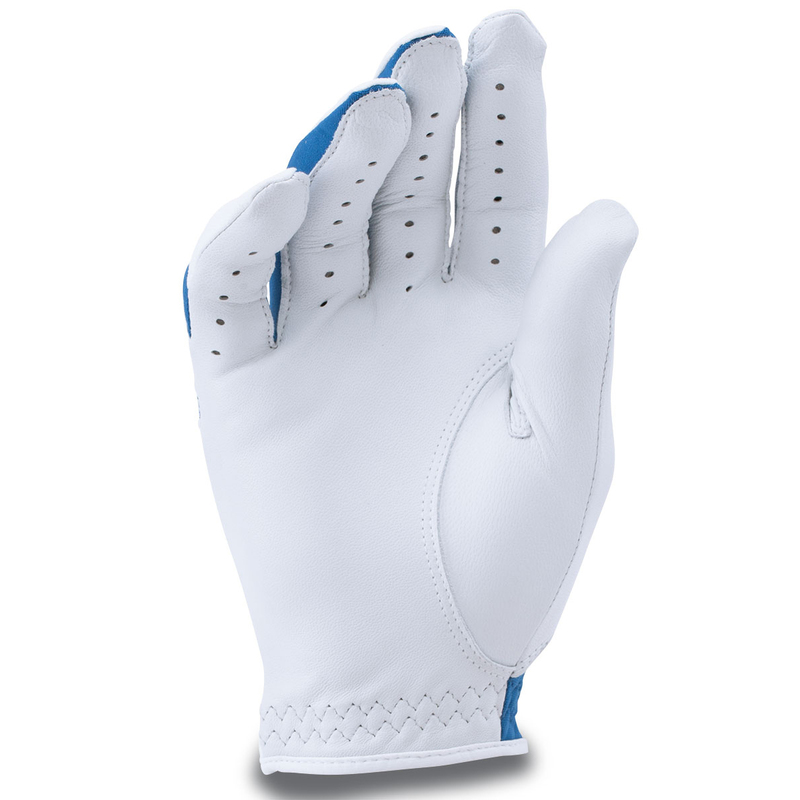 Constructed on a soft cabretta leather with a moisture transport system that removes any access moisture away from the skin to offer less distaction. 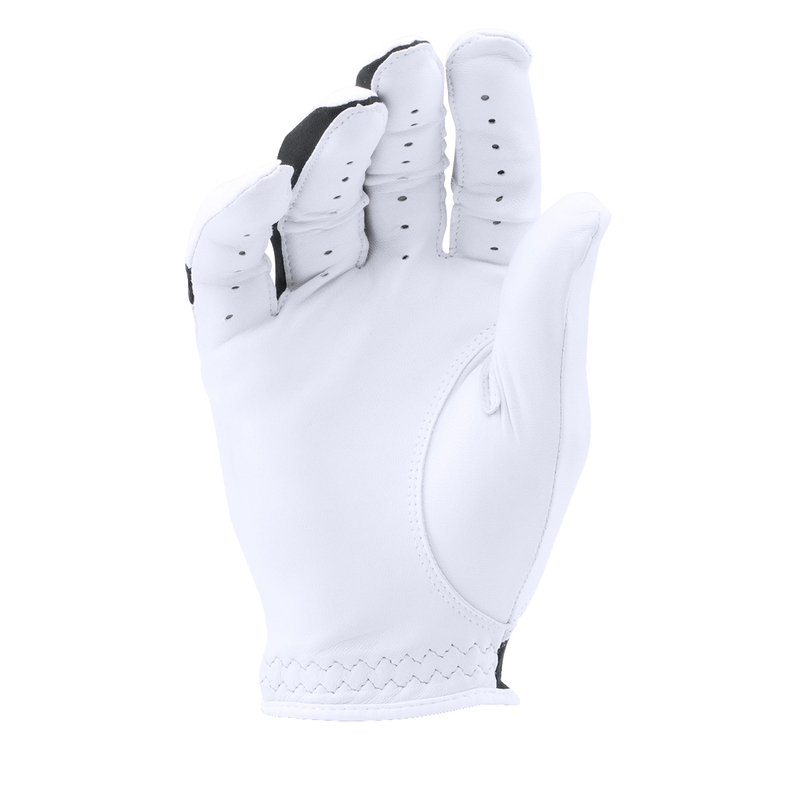 To give added performance the glove has a en exclusive CoolSwitch coating which pulls heat away to keep you cool for longer, plus has micro-perfs for increased ventilation. 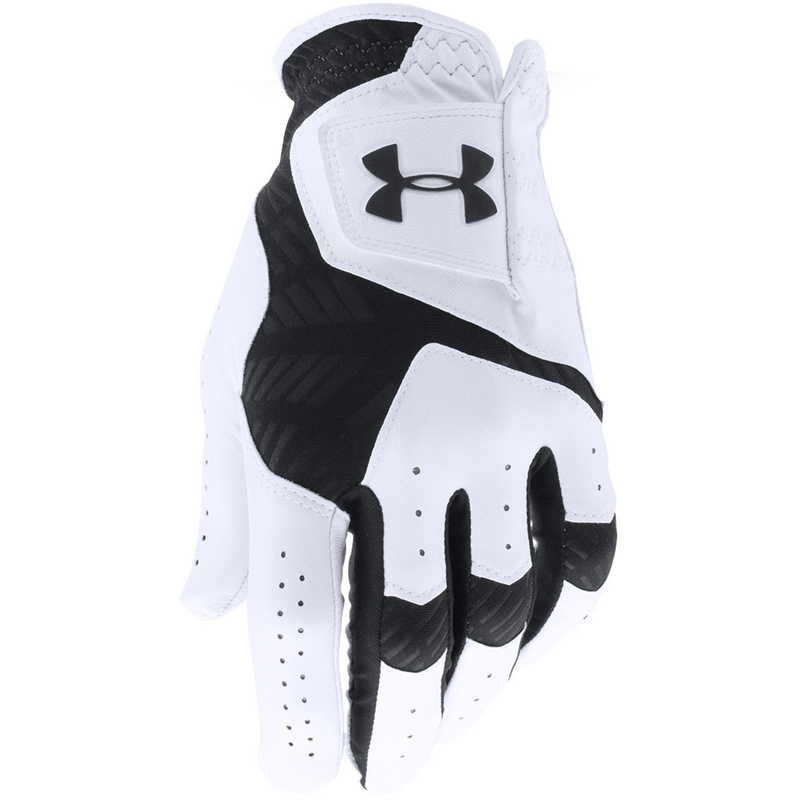 The glove has a tab closure system for a more personalised fit highlighted with the Under Armour brand logo.